These are only a fracture of diseases related to how well your body utilizes carbons from your food at the cellular level. Unfortunately working with people that have MTHFR polymorphisms is often over simplified. 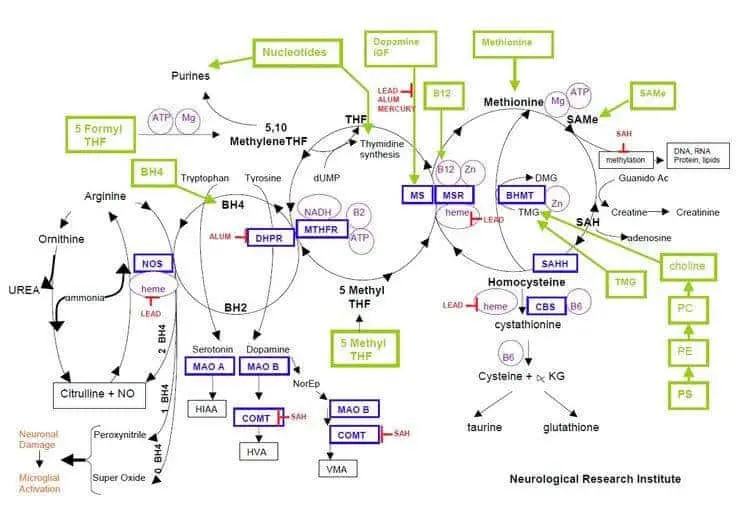 As you can see from the picture above there is much more to it than testing for a single MTHFR variation followed by supplementation with methylated folate aka methyltetrahydrofolate (5-MTHF). Also supplementing with methylated folate is not completely benign because some of the conditions above are associated with an over abundance of carbons which is called over methylation. Therefore taking methylated folate can make some people feel worse. 5-MTHF also effects gene expression by down regulating your post synaptic neurotransmitters receptor sites. Folate is not the only vitamin (co-factor) used in the Methylation Cycle. Other vitamins like B6 and B12 play vital roles as well as minerals like zinc, selenium, and magnesium. Also genes like Methionine synthase reductase (MTRR), Cystathionine-β-synthase (CBS), S-adenosylhomocysteine synthase (AHCY), and S-adenosylmethionine synthetase (MAT) all encode enzymes that effect how well your body transfers carbons. The good news is that there is a test that looks at the SAM/SAH ratio to determine your methylation status. This test actually looks at what’s going on with your methylation in real time instead of trying to guess based off of symptoms and genes. What does this all mean? Treat the person and what they’re presenting with and not just genetic results. Inflammation and environmental exposures will completely disrupt methylation in a person with no polymorphisms. Meanwhile a person with multiple polymorphisms with few environmental exposures and a great diet might not need any intervention. With all this said if you are chronically ill you might have disrupted methylation. Is it the chicken or the egg? It depends on the person and their clinical presentation. That is why it is important to have a knowledgeable physician working with you that says more than here take folate because you have a MTHFR polymorphism. To learn more call for a free 10 minute consult. Otherwise I recommend following researchers/clinicians like Drs. William Walsh, Amy Yasko and Benjamin Lynch. A peaceful night’s sleep is important for allowing the body to reset. While you are off in dreamland, your body is hard at work fixing and repairing vital functions throughout the whole system. Lack of sleep can disrupt your life in more ways than one. Your brain relays on sleep to form new pathways for learning and memory. A night of poor sleep can interfere with your ability to make decisions, cause “foggy brain”, disrupt emotions and behavior. The brain is not the only thing affected by poor sleep, obesity, immune health, hormones, blood pressure, growth and development all depend on a good night’s rest. There are numerous causes that contribute to insomnia. 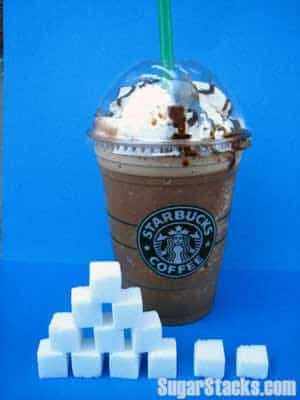 Anxiety, sleep apnea, poor sleep hygiene, caffeine consumption, and low blood glucose levels are just a few culprits. Botanical’s such as chamomile or Valerian tea an hour before bed can help relax the nervous system for people that tend to be slightly anxious at bedtime. Physical medicine, such as Progressive Muscle Relaxation (PMR) and biofeedback breathing techniques can also have overwhelming benefits to calm the body and mind. Medical interventions, such as, sleep studies and CPAP devices may also be necessary. At The Center for Integrative Wellness, Dr. Morgan and Dr. Mullane take an individualized approach to all their patients. After reviewing and discussing a thorough intake form of your history, they will problem solve to find the holistic solution for getting you a good night rest. Holistic, Homeopathic, and Natural Doctors Oh My! I am a naturopathic physician. Unfortunately the majority of people I meet have no idea what it means. I get responses like “So you’re a homeopath”, “So you don’t believe in drugs and do everything natural”, and my favorite response, “So you use marijuana to treat a lot of stuff”. It would be much easier for me to simply say I’m a wellness doctor or a holistic doctor but what do those terms mean? A Naturopathic Physician is a profession recognized and defined by the United State Department of Labor as a primary care physician. Technically there is no such thing as a holistic, integrative, alternative, wellness, natural, homeopathic, or even complementary doctor. Sure people call themselves these titles but literally anyone and I mean anyone can identify themselves by these titles. Not anyone can call themselves a Naturopathic Physician. 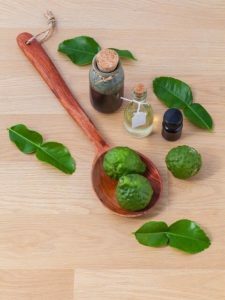 Naturopathic physicians complete a bachelors degree before completing about 5,000 hours of training in subjects varying from Biochemistry and Cell Physiology to Physical and Botanical Medicine. We even take courses in pharmacology and minor surgery because there is a time and place of more invasive approaches. I had a great time at the Gastrointestinal Disorders conference at National University of Health Sciences. I was able to spend time with old classmates and faculty as well as learn some new and exciting ways to address the causes of patient’s symptoms. Above is a picture of one of earth’s most extreme environments but still there is life. I learned that our gut bacteria also hosts some of the bugs that call places like this home. 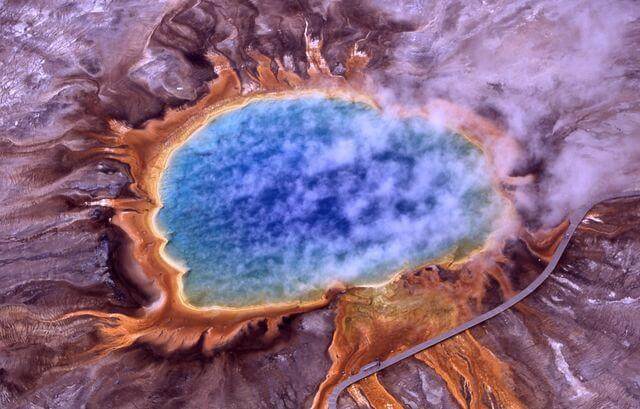 These archaea (not bacteria) do not respond to most antibiotics and can have a huge impact on your health. I also learned about different ways of assessing for and addressing small intestinal bacterial overgrowth. Ways to support the side effects of chemo therapy for colon cancer. And discussed different ways to support the gut for optimal digestion and function. Detoxing is much more than doing a fad diet or visiting a sauna. Our bodies detox 24 hours a day 365 days a year. The important things to know are how do we facilitate as well as hamper your body’s detoxification pathways. 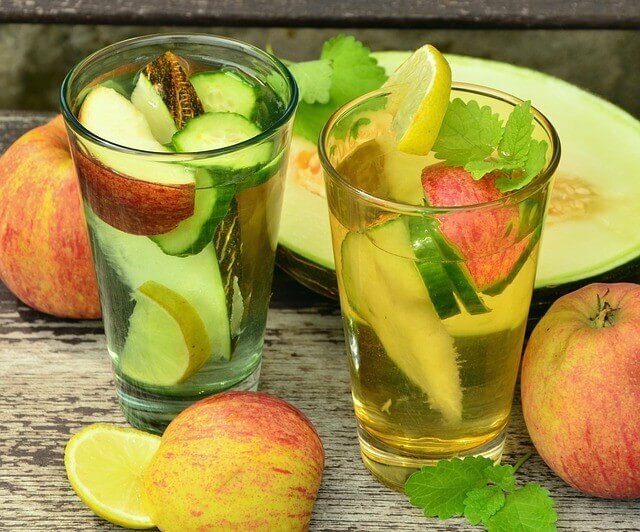 On September 16, 2014 at 7:00 pm natural medicine expert Dr. Nicholas Morgan shares his top 5 ways to optimize your body’s innate detoxification pathways at Lansing’s Cafe Scientifique. 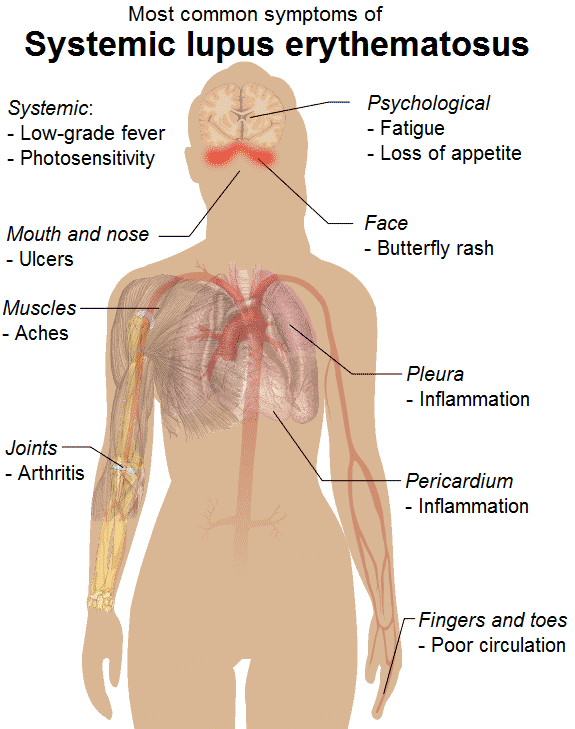 How do you treat lupus naturally? I am often asked this question and there is no single best answer. Looking at disease from a multifactorial standpoint requires a detailed history and some understanding of that individuals genes. This is essential because lupus can have many different causes. Once we have a working theory we can work on optimizing the patient’s detoxification pathways, eliminating the toxic exposures in their everyday life, improving their immune system’s intelligence, decreasing inflammation, optimizing nutritional intake, and etc. There is no one size fits all approach to working with people with complex disease. What is necessary is a complex approach that that is individualized and doable. There’s a time and place for enzymes, probiotics, and vitamin D3 as well as higher force interventions like pharmaceuticals. The key is knowing when to use what because no two people are alike and in the end my job is to relieve suffering while doing as little harm as possible. Day one is complete and I would like to thank the speakers for taking their time to explain what makes XYMOGEN different than other supplement companies. I always tell patients, “you have no idea what’s in that capsule” with that said I have never seen a company go thru such lengths to insure the quality of their brand. I use several companies that produce great products because of rigorous quality control and attention to detail. 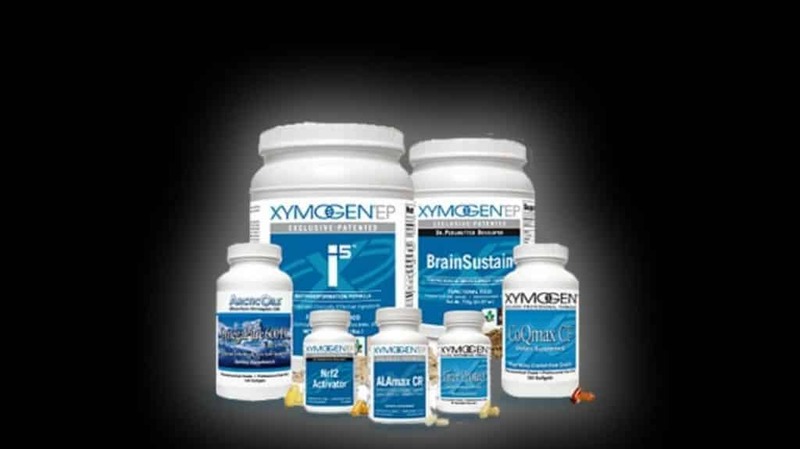 XYMOGEN is willing to go a step farther by labeling ever bottle with a serial number and bar code so that the consumers and doctors can track the batch and know which ones are counterfeit (huge problem in the supplement world) to help protect the patient, physician, and XYMOGEN’s reputation. Day 2 starts soon and I look forward to learning from a dynamic list of speakers. 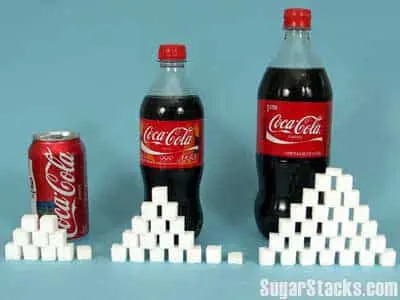 After my last post I want to make it clear that I’m not promoting artificial sweeteners over real sugar. In fact I probably tell one patient a week to switch from diet _________ to regular. 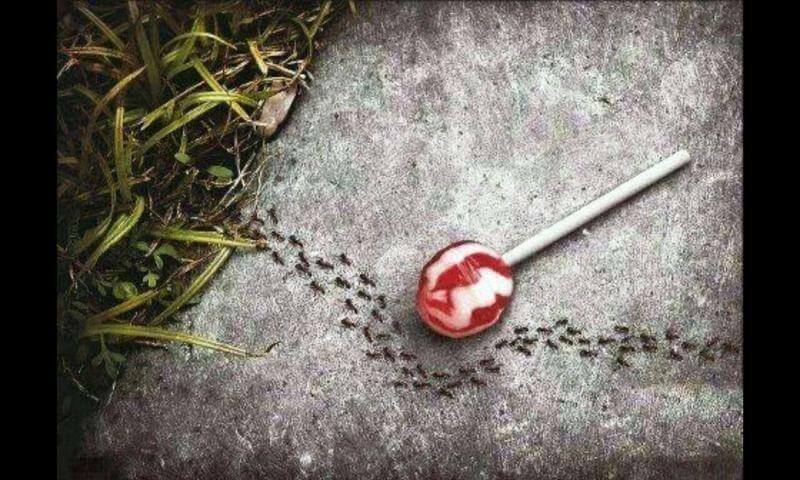 Once they switch then I will work on decreasing their overall sugar intake. 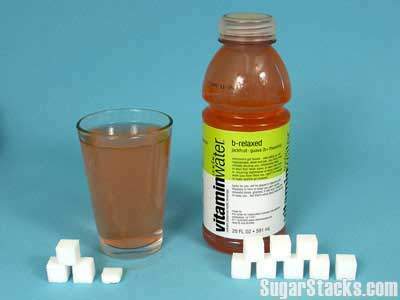 Aspartame is at the top of my list of bad sweeteners because it’s addictive, neurotoxic, and drives your appetite. You may wonder why it’s sold to millions of Americans daily. This is a perfect example of how corporations and the FDA do not always have your best interest in mind. You can read more at the history of aspartame approval. 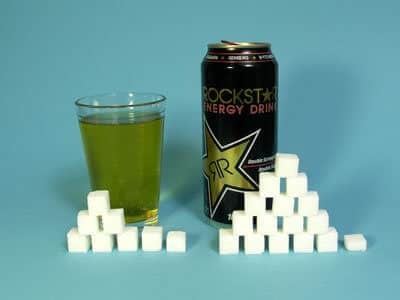 One cube is 4 grams so even the 12 ounce can has too much sugar for the day. I did not want to only pick on the pop drinkers so this one is for all my caramel macchiato with…. friends. 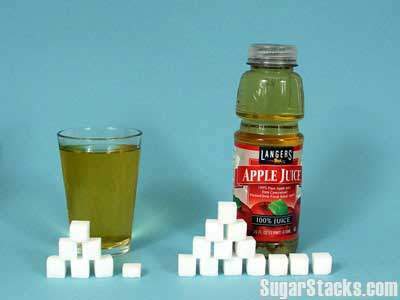 And this is for those who would NEVER drink pop but enjoy plenty of other sugary drinks. Patients always ask me, well what about juice? The above picture is why I say no. Food label improved but it's far from enough. 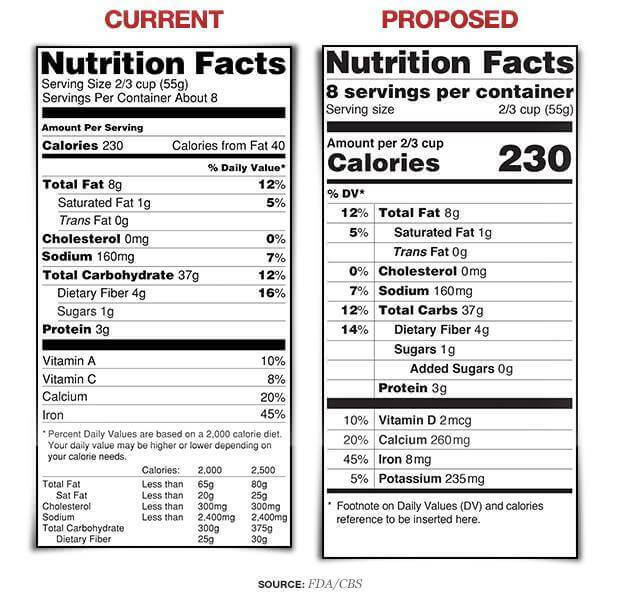 The FDA plans to update the current food label to make it easier to read with special attention paid to total calories and a new line called added sugar. They also hope to change the serving size to reflect how much people are really eating. This is a positive step towards a better label. The order of macronutrients; fats, carbohydrates, and proteins are in that order because fats are considered the largest health risk followed by carbohydrates and proteins. 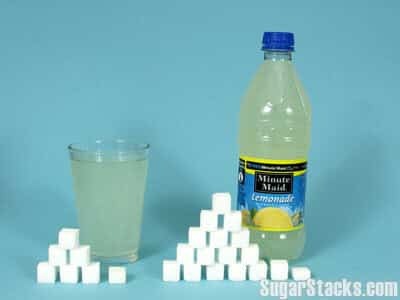 I would put carbohydrates above fats, keep the added sugar label, and add a new line that tells you the glycemic load. The current proposed changes will take years to take place. Athough I wish the FDA would have done more, some progress is better than no progress. Food labels to get first makeover in 20 years with new emphasis on calories, sugar.